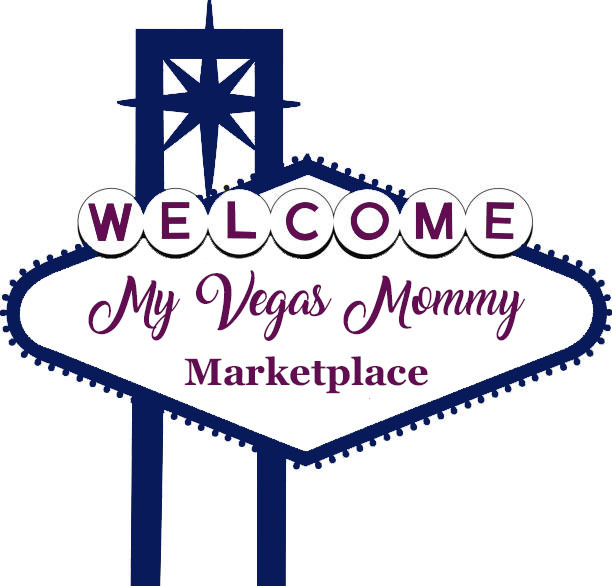 My Vegas Mommy: Halloween Town LV - Great Activity for the Kids! Halloween Town LV - Great Activity for the Kids! Halloween Town LV has been a Vegas staple for over 20 years. It's a magical place for the kids to enjoy the Halloween holiday with rides, games and Halloween attractions. There are over 30 rides, games and attractions in Halloween Town. Most rides are geared to ages 2-11. There are also bounce houses, giant slides, pumpkin decorating, food and more. Plus, plan to purchase your carving pumpkin here...they have a large variety of pumpkins, you are bound to find the "perfect" one. The original Halloween Town, currently located at Boca Park, was designed for children 2-11 years old. They have since expanded to the Galleria Mall with rides, games, and attractions for all ages. Admission to Halloween Town is FREE! Attractions will each have their own individual cost ranging from 2-4 tickets per ride. Tickets are $1 each, but you can purchase a wristband for $20 valid for all-day fun. The wristband includes a mini pumpkin, but is not valid for pony rides. There is also a family pack of 25 tickets for $20. Activities, Rides and Games will all cost per event. Tickets are $1 each.